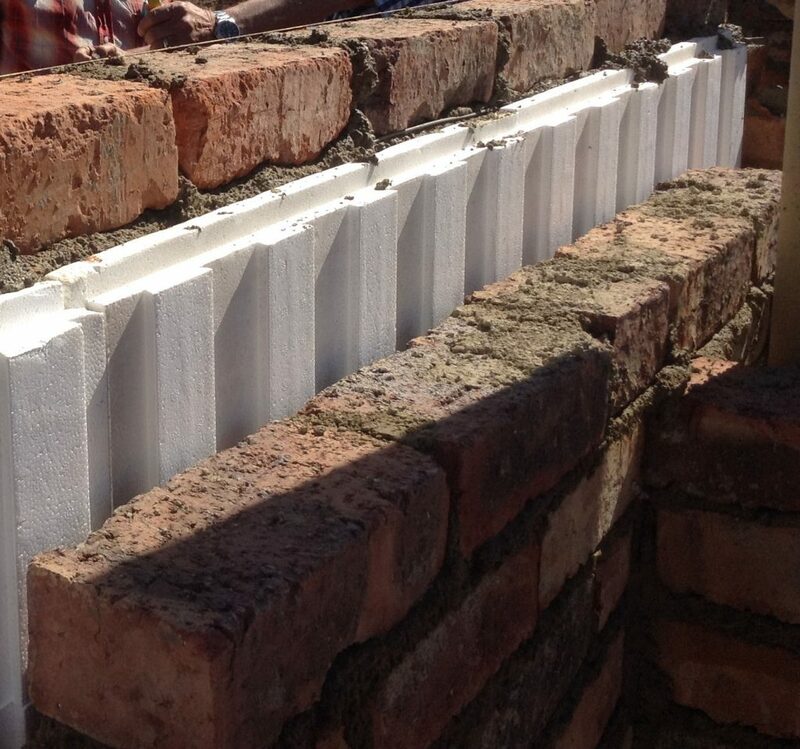 Polystyrene Insulation - is it sustainable? Expanded polystyrene, or EPS, is a plastic material derived from crude oil used in a variety of applications, including thermal insulation in buildings, civil engineering applications and decorative mouldings and panels. Although made from crude oil, EPS accounts for less than 0.1% of crude oil's total usage. It is not only safe and non-toxic, it is light, waterproof and shock-resistant with good thermal insulation. EPS is totally inert and contains no Chlorofluorocarbons (CFCs) or Hydrofluorocarbons (HCFCs). No fungi or micro-organisms can grow within EPS. EPS does not and has never used CFCs or HCFCs in its manufacturing process. Therefore it does not damage the ozone layer. EPS Insulation has been given the BRE Green Guide's highest possible A+ rating. The use of EPS can cut CO2 emissions by up to 50%, significantly reducing the impact on global warming. EPS also dramatically reduces consumption of vital fossil fuel reserves. 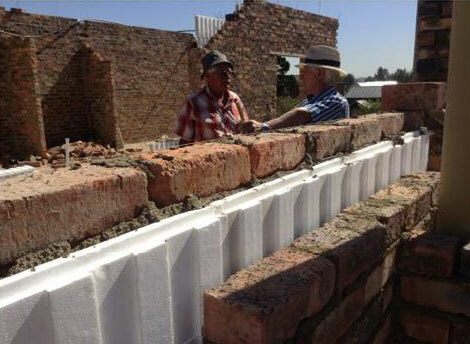 EPS insulation can cut energy requirements in a building by up to 70%. For every kilo of oil used to manufacture ourEPS, 200 kilos are saved by reduced heating requirements. EPS is indeed at 100% recyclable and re-usable. After use, various sectors can give it a second life through multiple applications. The environmental effects of the manufacture of EPS raw material (expandable polystyrene bead) and its conversion to EPS insulation material are small. The energy used in its manufacture is recovered within just 6 months by the energy saved in the buildings in which the EPS is installed. The manufacturing and installation of EPS conforms to the most stringent health and safety standards. Styrene is not classified under the EC’s Dangerous Substances Directive and pentane, used to expand the polystyrene granules, is not listed by Europe’s regulatory authorities as a health hazard. Technopol uses Pentane as blowing agent. Pentane is a naturally occurring chemical like methane. It is formed by natural processes. Examples include; the decomposition of plant matter and digestive tracts of animals.